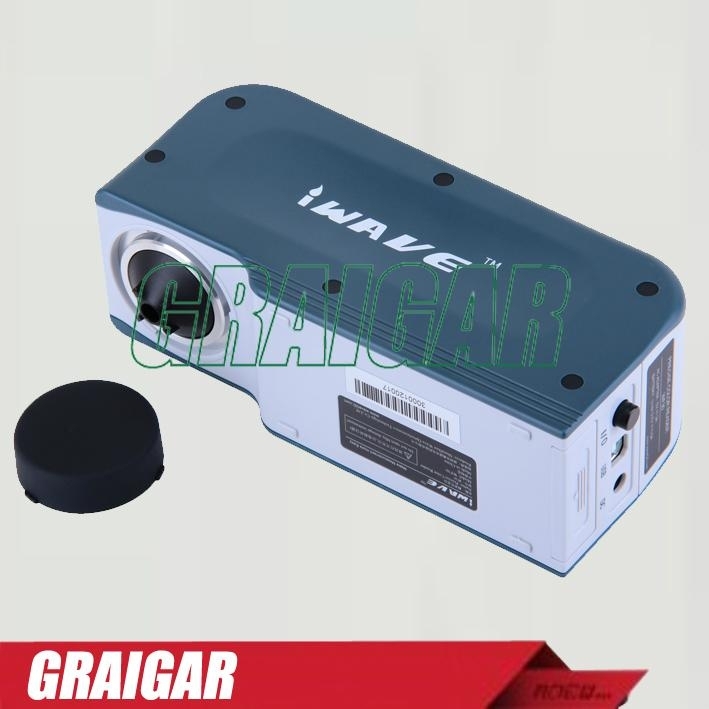 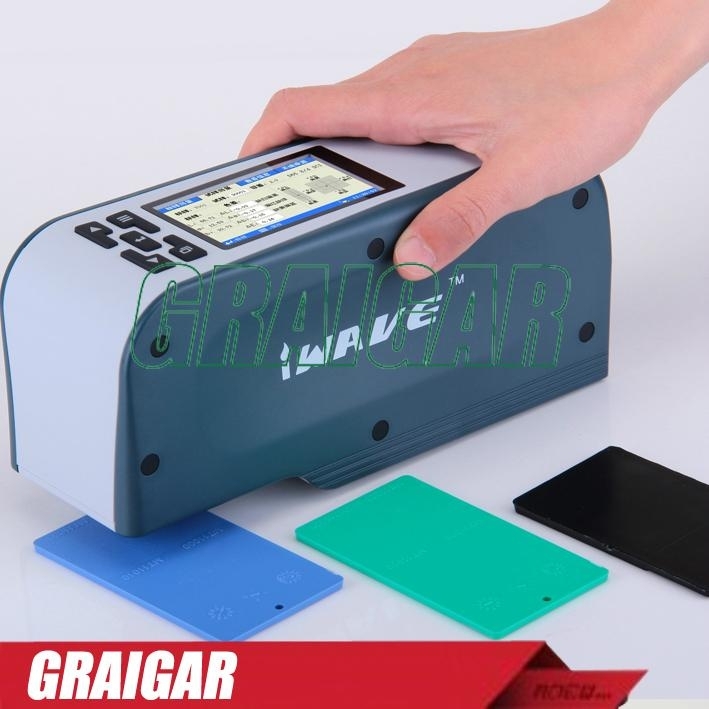 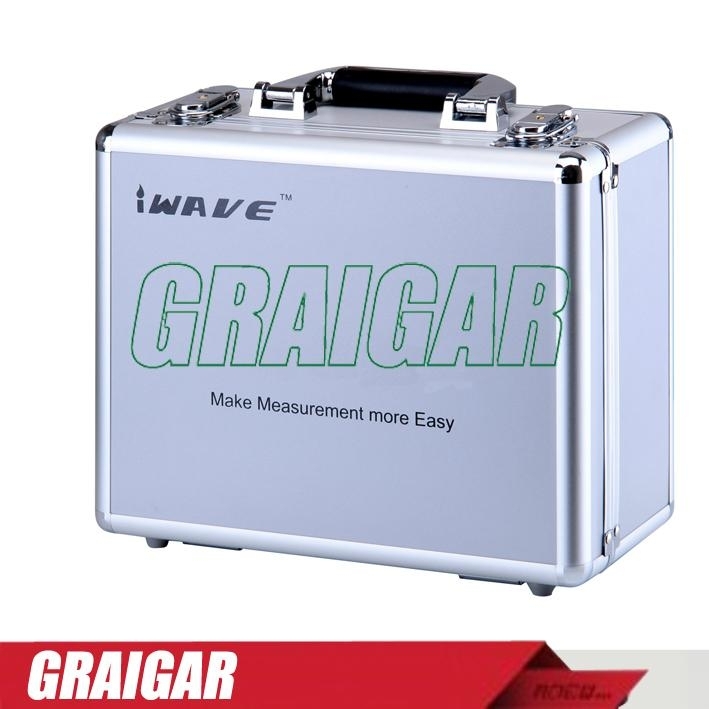 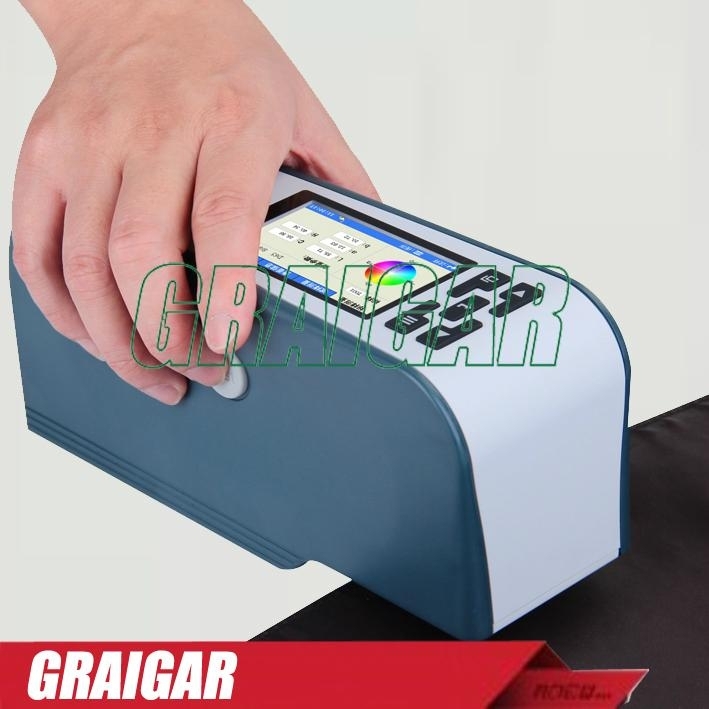 The colorimeter used in textile, printing and dyeing, clothing, footwear, leather, chemicals, plastics, plastics, pigments,paints, inks, printing, metal, photography, toys, etc. 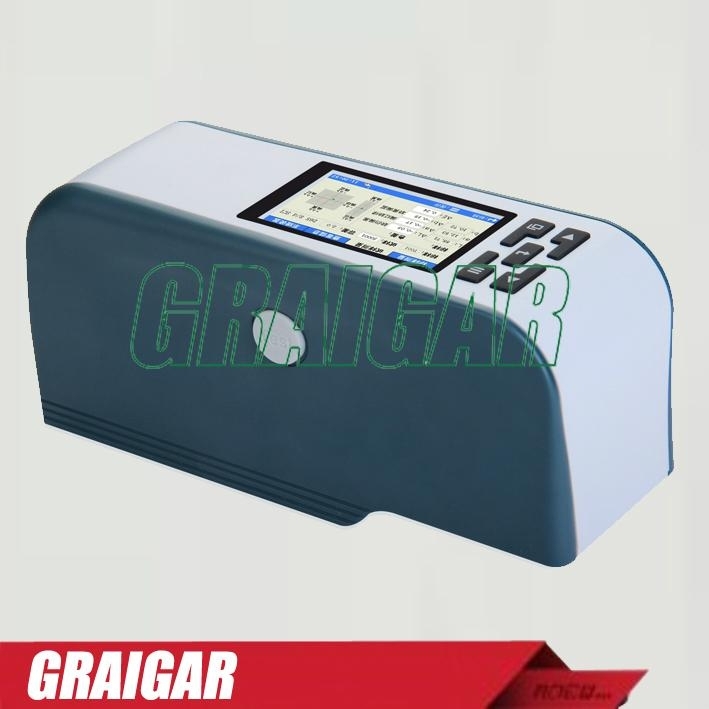 The color quality control, color control, color analysis, sample testing,production-line testing, is also suitable for injection molding, ink, paint, spraying auxiliary colors.WF30 precision colorimeter 8mm caliber version is a universal colorimeter, considering all walks of life and general method of detecting the color to apply customary and considered a variety of materials in the measurement of the measurement aperture size requirements and developed. 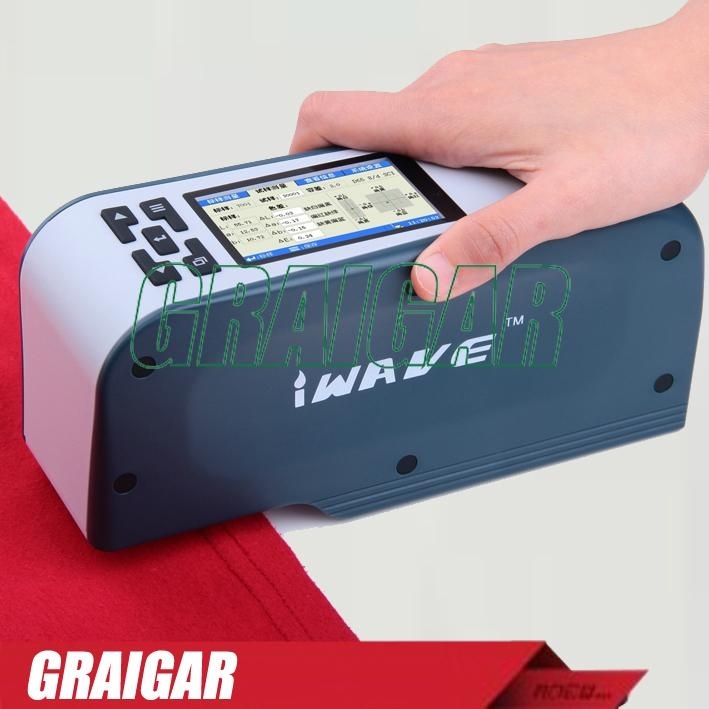 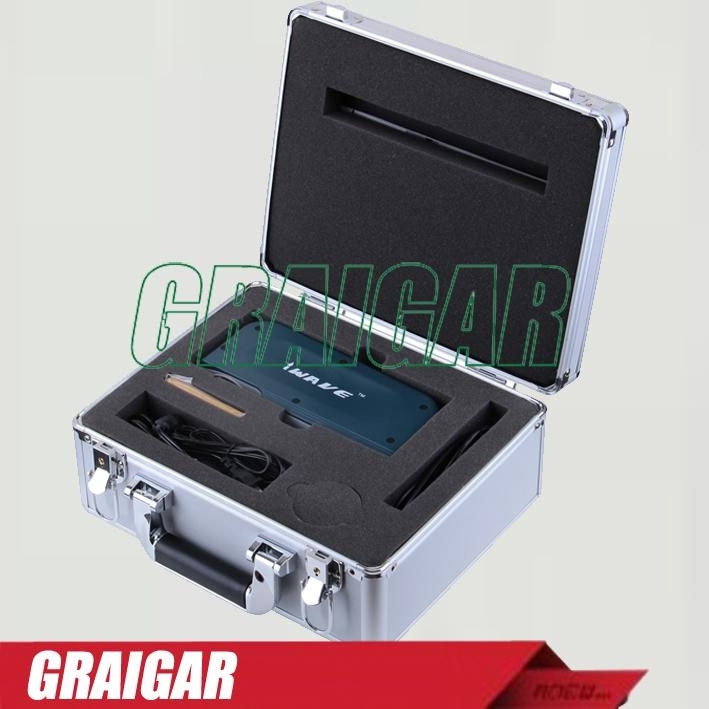 WF30 precision colorimeter 8mm caliber version of its versatility and its own tiny difference between units, measurement stability for all sectors for the industry, cross-industry color exchange offer great convenience and trustworthy and reliability.